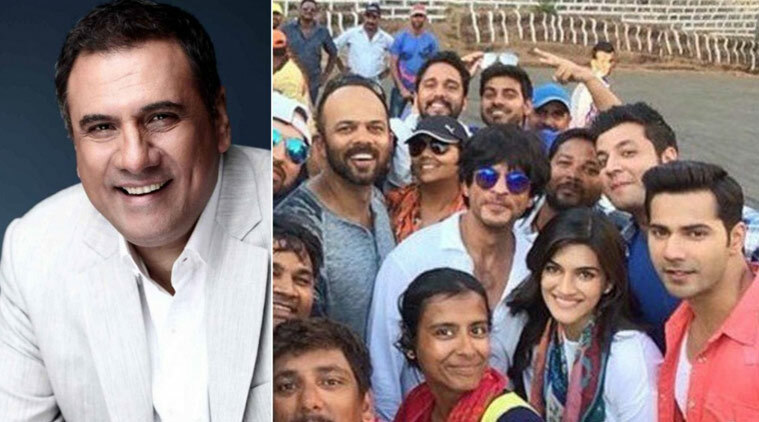 Actor Boman Irani is having a gala time at the shoot of Rohit Shetty’s “Dilwale”, which brings back Bollywood’s beloved on screen pair of Shah Rukh Khan and Kajol. Boman is enjoying his time with Shah Rukh, with whom he has acted in films like “Don” and “Happy New Year” . “Dilwale” has made headlines right from the time its casting process started. Shetty has managed a casting coup by reuniting evergreen couple Shah Rukh and Kajol in the film after “My Name Is Khan” . He has also cast young sensation Varun Dhawan and one-film old beauty Kriti Sanon. The supporting cast is not any less prominent with the likes of Vinod Khanna, Varun Sharma, Kabir Bedi, Johnny Lever and Sanjay Mishra, apart from Boman.